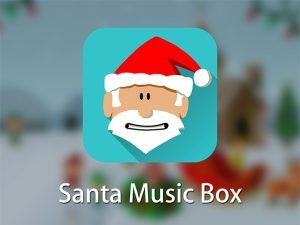 APP DESCRIPTION: “Christmas with Corabelle” was developed as an educational tool for children that will simultaneously bring Holiday cheer to the learning process. 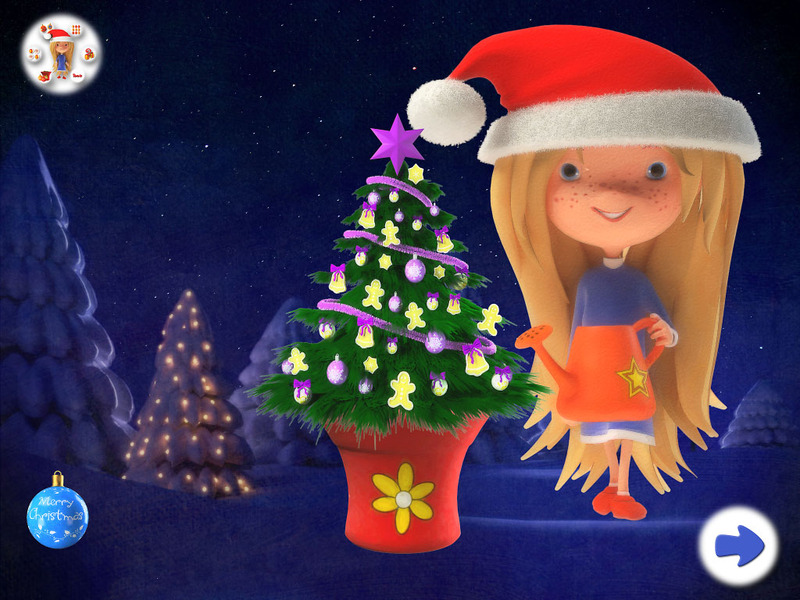 With beautiful and eye-catching graphics and animations that will grab the child’s attention as well as Christmas music to set the Holiday mood, “Christmas with Corabelle” is perfectly suited to children of pre-school age on a cold winter evening. 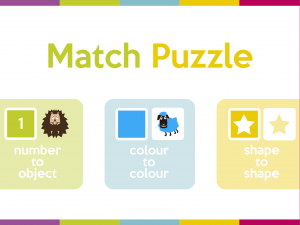 Christmas Matching Numbers and Add it on/Subtraction Game. 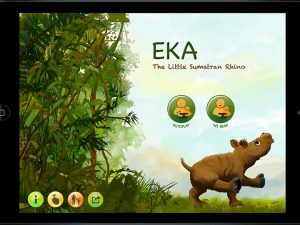 With this wide variety of interactive learning games, children of pre-school age will be able to develop their memory and problem solving skills as well as start them with some basic math skills that will give them a head start. To keep the setting fun, LogiTales UG has kept the theme as a Christmas setting, featuring wrapped Christmas presents and Christmas ornaments as objects to count and a beautiful snowy background. Without Kwik I could never have realized Corabelle. We are filmmakers and my personal experience is in 3D animation. So I worked on the game ideas, created all the 3D assets and coded everything. My husband dealt with the visuals, sounds and music. The tutorials on Corona and Kwiksher website were very helpful. Kwik is very easy to learn and I had a good time to explore the tools. 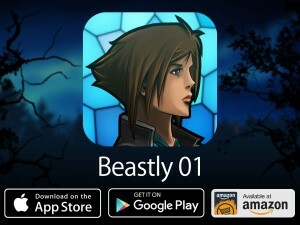 Everybody can learn to produce a professional game quite quickly. “Add External Code”, “Create Variable” and “Add Action” are my favorites. Without them I couldn´t realize this complex project.